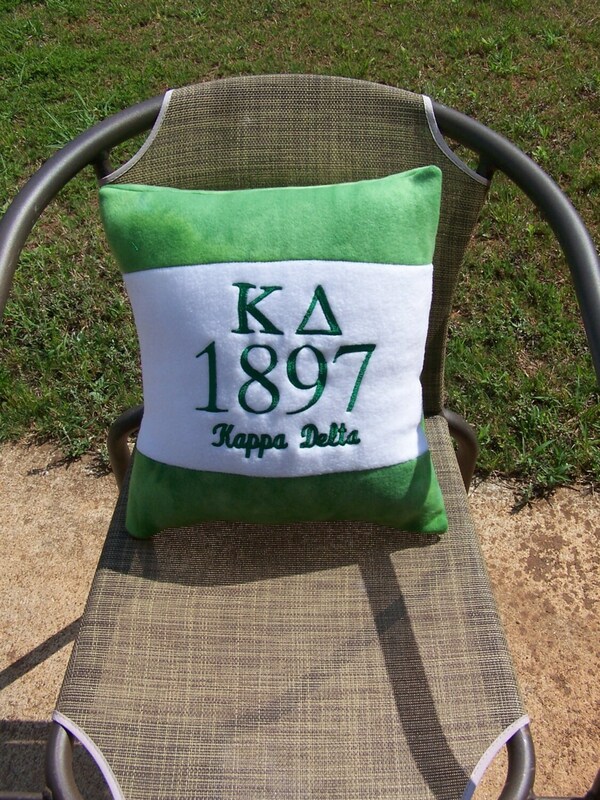 Embroidered with Kappa Delta Greek Letters and founding year on center color block portion. 100% Polyester Anti Pill Fleece cover is professionally embroidered on the center color block. 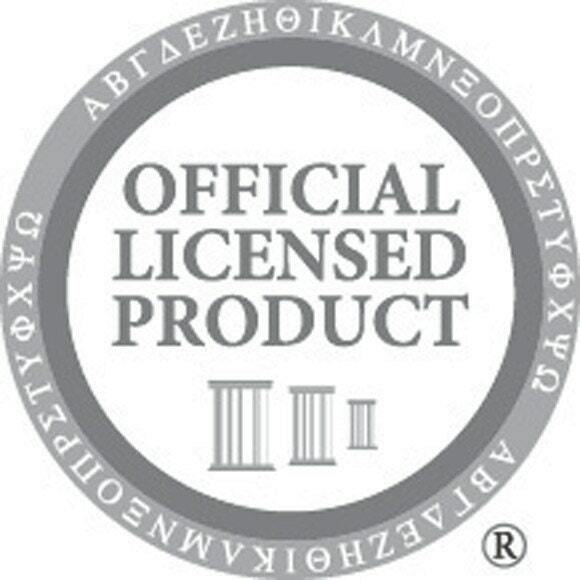 Includes a 16" pillow form making it a plump pillow that will enhance the decor of the college dorm, office, den, living room, recreational vehicle, etc. Kappa Deltas will be proud to display this pillow signifying the founding year of their sorority. Can be customized with line name/crossing date, etc. Additional charges will apply depending on the amount of customization. $7.00 and up. Please allow up to 3 business days for production.